Dedicated to Quality..Committed to Support..
Express Engineering is a member of the Express Group of Companies, based in Dubai, United Arab Emirates. We provide our customers with state-of-the-art solutions for their compressed air and power generation requirements. 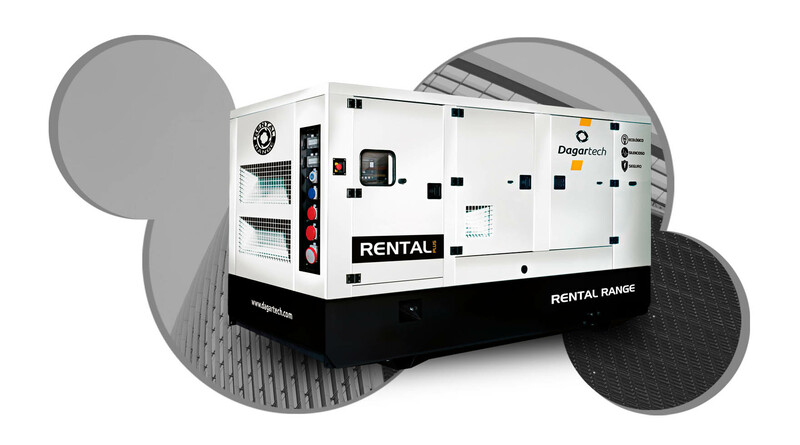 We are the agents for Dagartech, Weber diesel generators and Rotair air compressors for the U.A.E and Qatar. Express Engineering is an ISO 9001:2008 certified company. 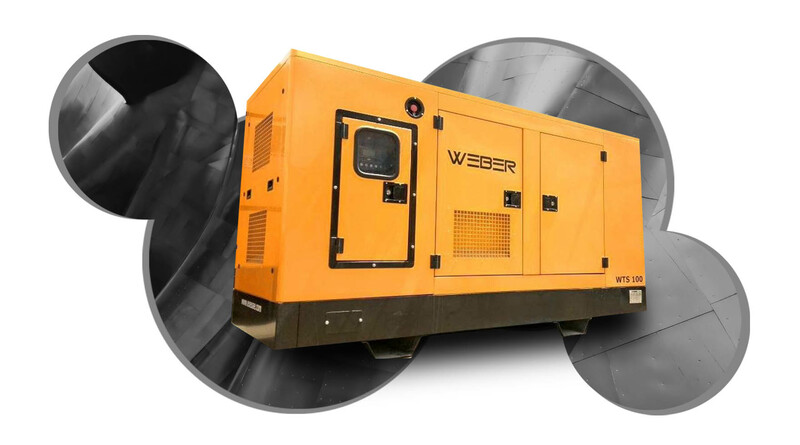 Weber Generators, is one of the largest independent generating set manufacturer in Middle East and Europe . 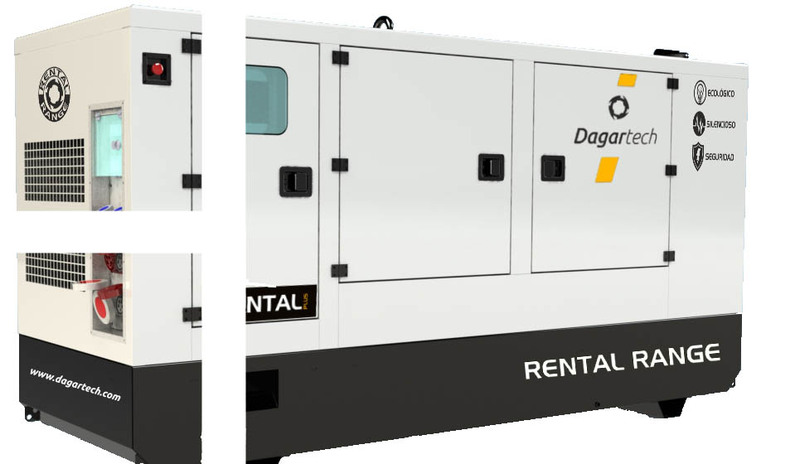 At Dagartech, we design and manufacture your custom generator, and we accompany you during the process to ensure that everything goes smoothly. 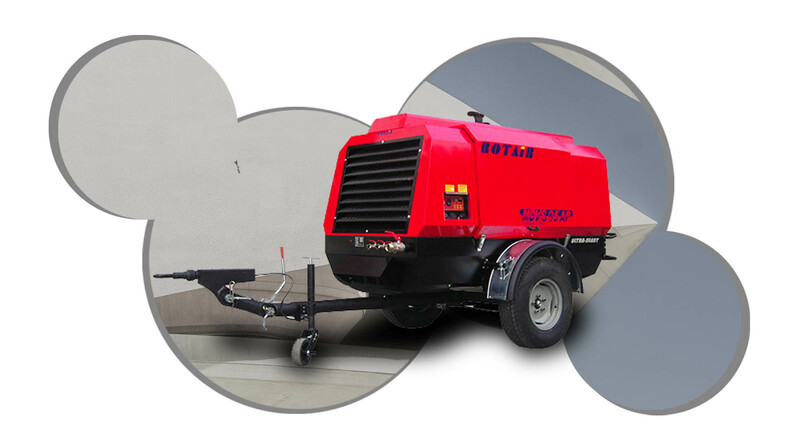 ROTAIR SPA, has more than 50 years of activity in design, manufacturing and distribution of a wide range of high technology products for construction and agricultural industry. 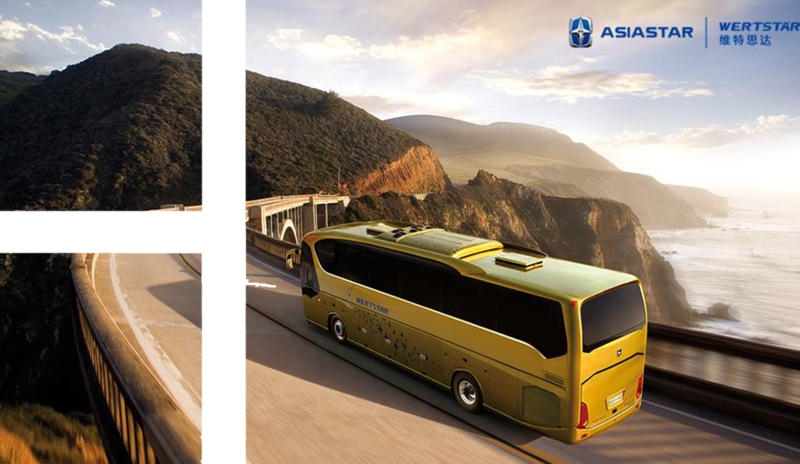 In China ,Asiastar is the only company that has been dedicated to coach making for more than 60 years . 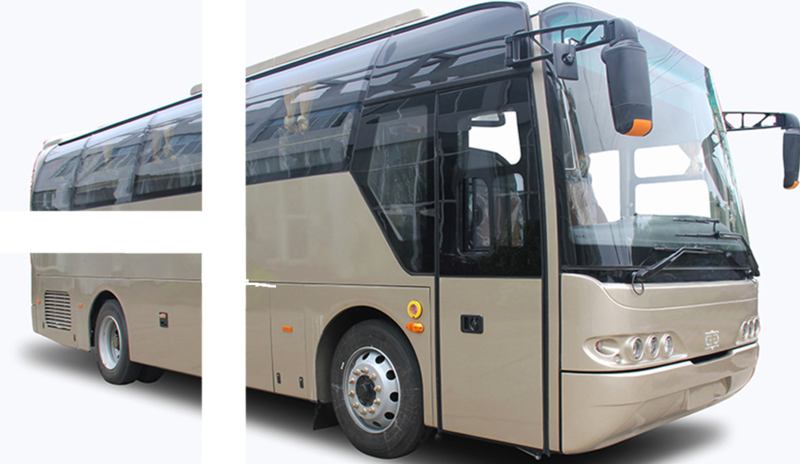 Established in 1992, Dongfeng Special Vehicle Bus company Limited is located in Shiyan City of Hubei province one of the biggest commercial vehicle production buses in China. “MAZ” is a brand that has won recognition of its vehicles not only in Belarus but also far beyond. 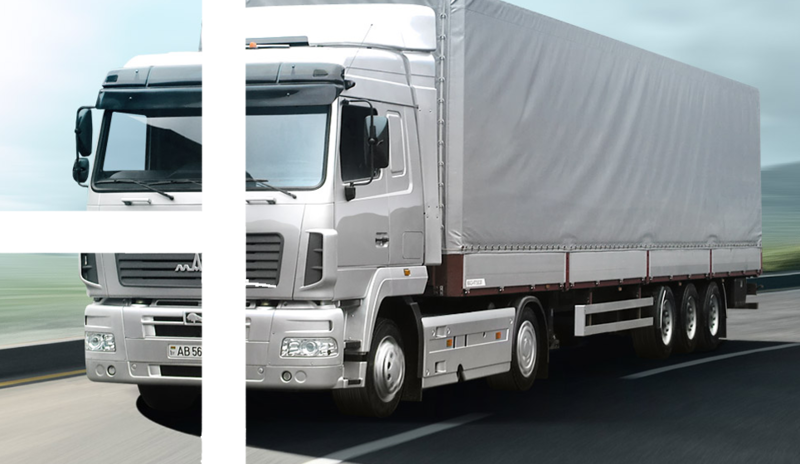 MAZ vehicles are the challenging embodiment of innovatory engineering ideas, implemented in the high quality equipment. DEDICATED TO QUALITY COMMITTED TO SUPPORT IS OUR MOTTO. 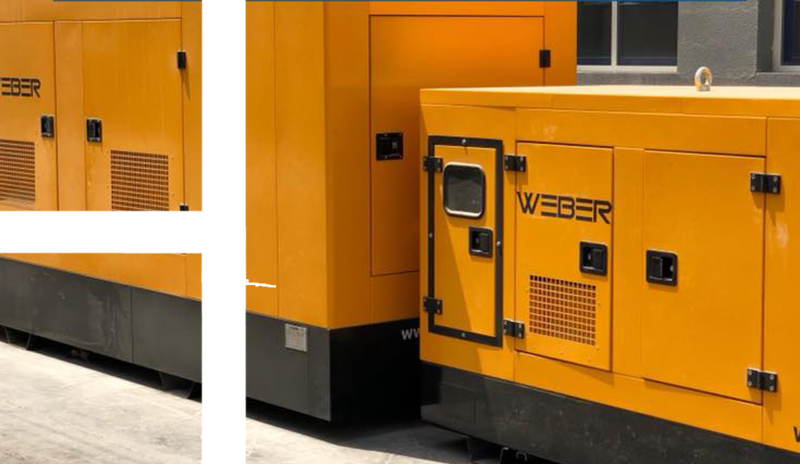 We are the agents for Dagartech and Weber diesel generators and Rotair air compressors for the U.A.E and Qatar. 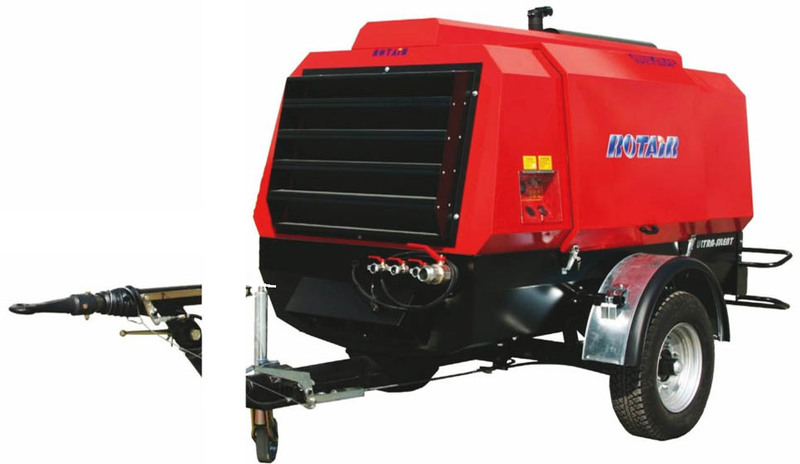 We deal with major brands like, Perkins, John Deer, Volvo Penta, Cummins, Cater Piller, Donaldson, Baldwin etc. 24 HRS HOTLINE NUMBERS ARE ALLOTTED FOR ALL YOUR SERVICE REQUIREMENTS. Annual Maintenance Contracts are available at very attractive terms and prices to all our valued clients.